Sea cargo is the cheapest way to send cargo and parcels to India. It is extremely cost-effective if you are sending items in bulk. India and UK have a long relationship of trading and there is a traditional sea route between India and the UK and sea cargo plays a major role in this trade. Parcels To India offers you the cheapest online rates on sending parcels to all sea ports or your address across India. Our parcel services are unbeatable when it comes to safety, security and price. Parcels To India offers the best solution for all your parcel and cargo needs and offers you a tailor-made package. Using our state of the art online support system we give you a no obligation free quotes within no time. 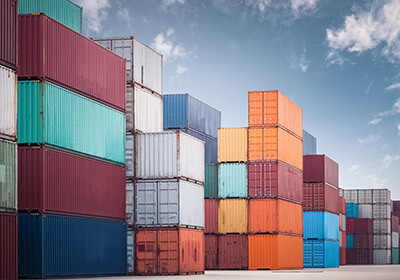 Sea cargo connectivity of the company is considered the best in the market because of its great customer service and best freight rates. Parcels To India deals with cost effective freight rates for shipping or transporting your goods from UK to India. This route is not new for trade or tradesmen. It has been used for centuries. Parcels To India re-strengthens the trade relation between two nations by giving best facilities at lowest online rates. Sea cargo shipping is a very important part of our operations. Cargo shipping networking requires great safety measures and standards. Parcels to India never compromises on this issue. Company deals your shipments with great care. Company offers best services with safety first slogan. 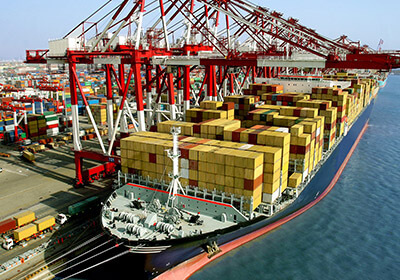 Company deals in sea cargo shipping with great safety measures just to satisfy its clients. Parcels To India provides world’s best services in sea cargo shipping at very reasonable price. We are unmatchable when it comes to quality of service and cheapest online prices. Company has very fast sea networking to facilitate its clients. 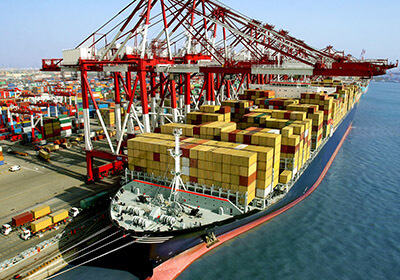 Parcels To India has strong relations with world’s top sea cargo shipping companies to accommodate its clients. Parcels To India has world’s best and quickest sea shipping network to give best shipping services to its clients. We have world’s best sea shipping cargo companies on our panel.